Cutting rues the 20 more runs that Mumbai Indians couldn't put on the board. Ben Cutting, the Mumbai Indians all-rounder, has come out and stated that MI's batting line-up failed to put enough runs on the board against Rajasthan Royals and that there happened to be the biggest reason why his team lost a crucial encounter last night. 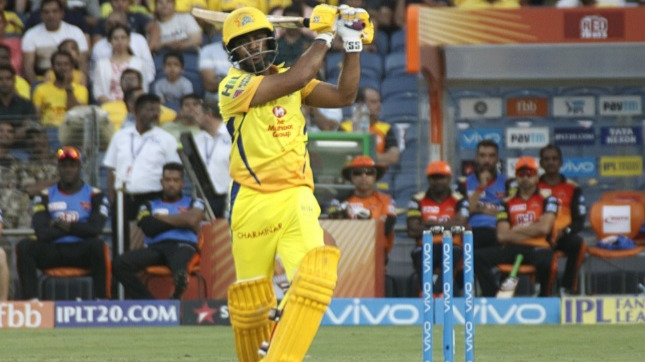 Batting first Mumbai put up 169 on the board, which at the Wankhede Stadium, because of the wet conditions owing to dew and flat pitch, was at least 20 runs short. 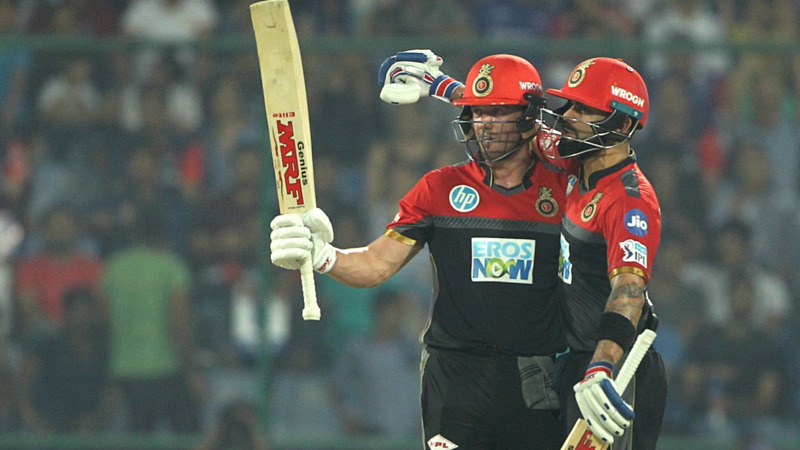 RR chased down the target with Jos Buttler playing a magnificent innings of 94 from 53 balls.